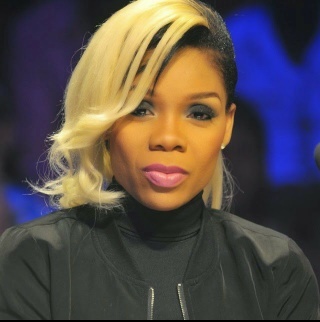 Kaffy Ameh, Nigeria’s very own dance queen, has lost her mum. She posted the sad news with a tribute on her Instagram page this morning. May God comfort her family and may she rest in peace. Amen. I remember how heavy u were with my brother in ur womb yet u organized d best one year birthday for me. I remember the good,the bad ,the wealth of experience. And I thank you ,for everything has made me who I am today. It hurts that this day has come sooner than expected but God knows best. Rest well as you are now in His care forever.